Kris and the team at Grow Local SEO are outstanding! Our business now gets 100 new calls per month thanks to Grow Local SEO. We're now ranked on the top of Google and receive 300 New Job Applicants per month! 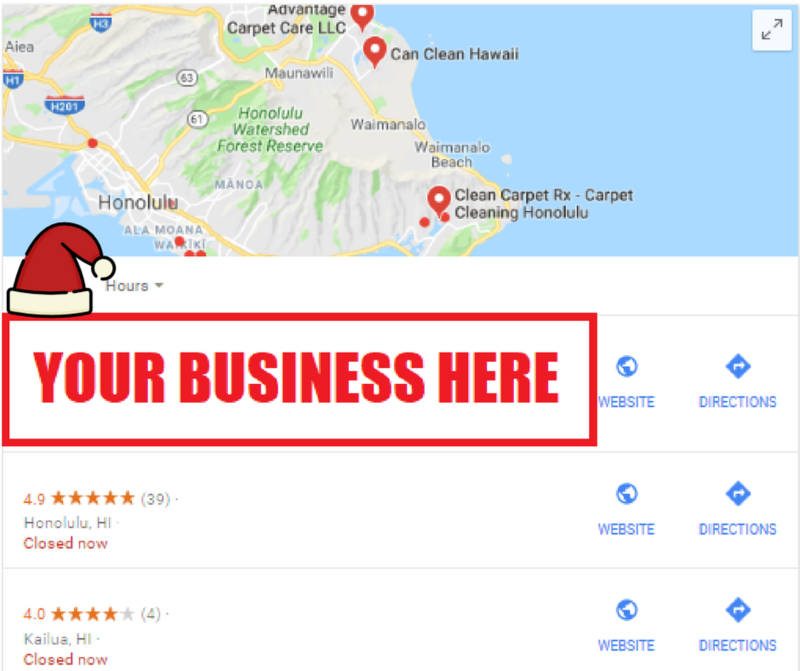 Thank you for the extraordinary work Grow Local SEO! Strengthen Your Online Presence Today!